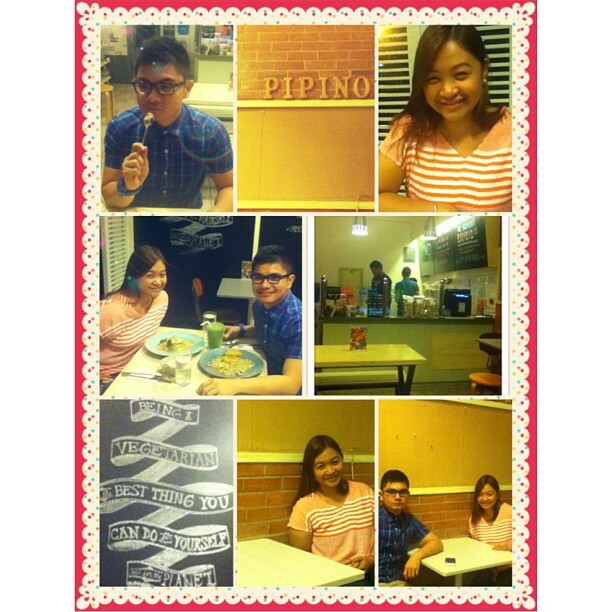 My Maginhawa Hits for A Satisfied, Happier Tummy! I don’t know when my fascination to discover new places to eat started. I just know that whenever my friends or cousins would ask me to go out with them, I’m usually the pa-bibo one who always suggests places to eat. And usually, I will google for restaurants that are not found in the mall, but in the streets where it is unlikely to find a picture-worthy restaurant. And Maginhawa Street in Quezon City is one of my favorite go-to-places whenever I go on a food trip with family and friends. Maginhawa Street is actually no longer an unfamiliar name for foodies. It is a residential area that is just a walking distance from Philcoa in Quezon City. This street and its neighboring roads are known for hole-in-the-wall restaurants and houses which were turned into restaurants. Students from nearby universities such as University of the Philippines, Ateneo de Manila University, and Miriam College usually frequent this street for the number of indie restaurants, cafes, kiosks, and dessert places you can find in this strip. -This is a vegetarian restaurant owned and operated by the same people behind Pino Restaurant — that is why it is also located in the same building as Pino. What I like about Pipino is that you can eat a whole plate without feeling really bloated since they offer healthy food. 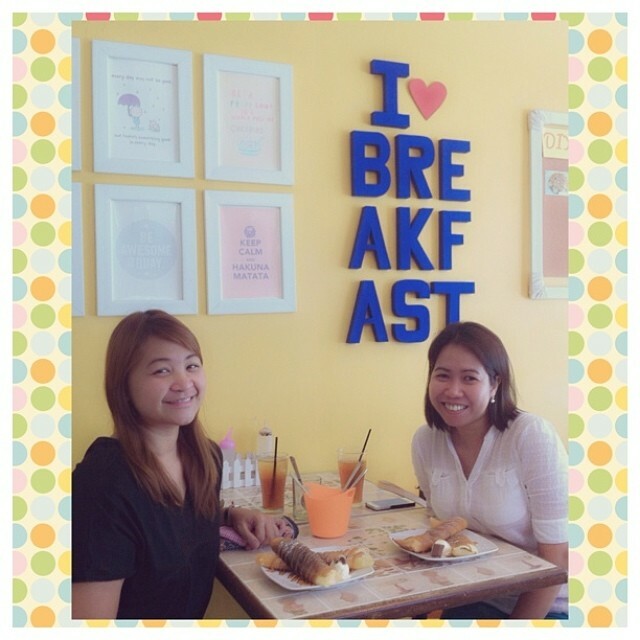 -Ally’s is small breakfast place in Malingap Street which offers really yummy pancakes, waffles and other all-time brekky goodies. What’s famous about Ally’s is their create-your-own-pancake item in the menu wherein you can choose on a number of yummy ways to make your pancake the way you like it. 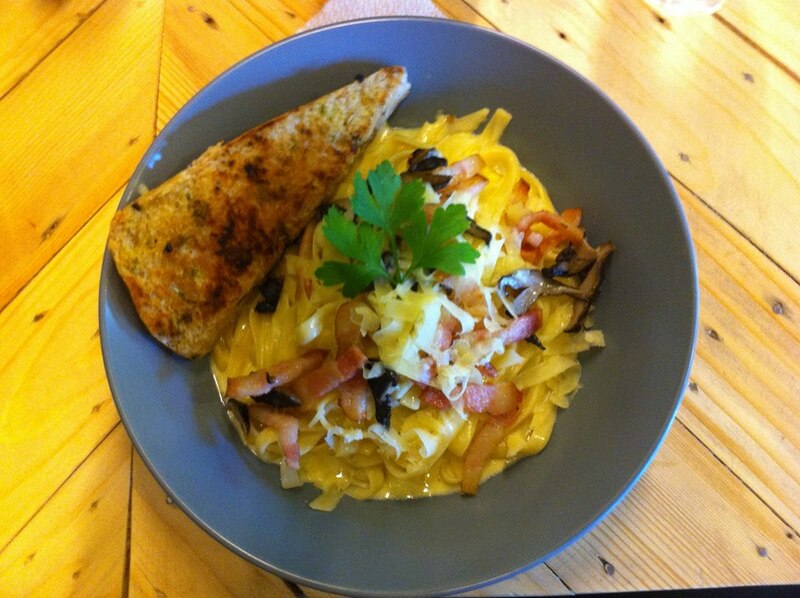 -A restaurant that offers comfort Italian food at an affordable price. The place is not really big enough but it is one of the restaurants in the strip that is usually full. Well, why not? Their pizza and pasta is really yummy — at par with the taste that other Italian posh restos are offering at a very wallet-friendly price. 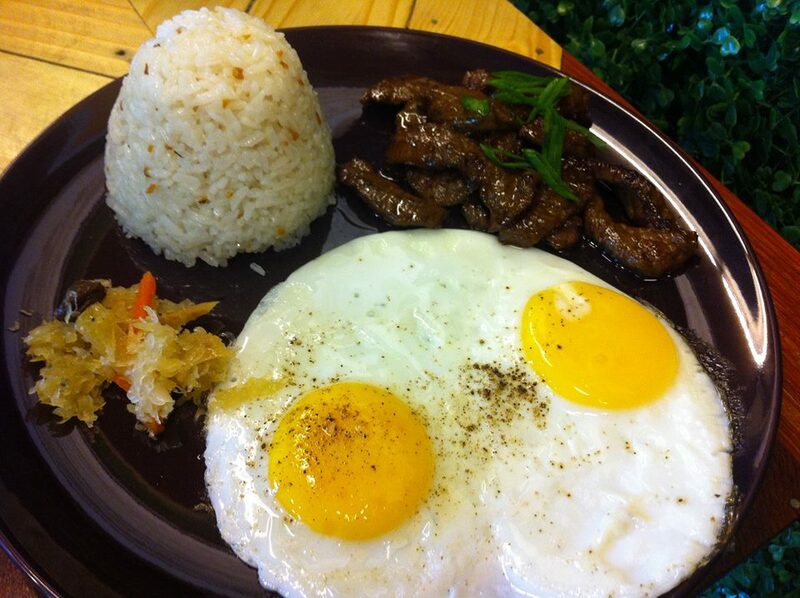 – Another restaurant that offers breakfast goodies and added some more appetizing flavors in the menu is the Breakfast Table. 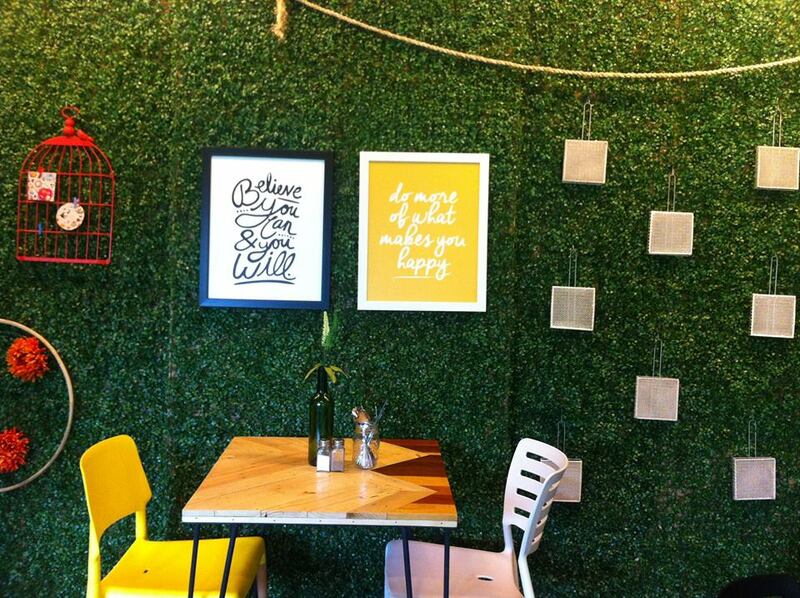 What I like about this place is its quirky ambiance–that kind of interiors you can see in Pinterest. I love the blue and white color combination of the place and how they made use of old denims as part of the table set-up. -If you are craving for milkshakes, you should head on to A Taste of Heaven. Here you can find a wide variety of milkshake flavors you can choose from — Speculous Cookie Butter, Salted Caramel, Peach Banana, S’mores Banana Split, Bubblegum, and many others. They also have some pica-pica in their menu for you and your friends to munch on and balance the taste like the fries, chilly wings, frankfurters, and burgers. The place is relatively small and could only fit approximately 10 guests inside. -Another dainty restaurant you can find in Maginhawa Street which serves rice meals, pasta, sandwiches, coffee and desserts. Their art wall is an impressive factor of the place plus their porch area really gives off that relaxing, coffee-by-the-garden-side-kind of feeling. This is a small dessert place where you can buy cakes which are very Pinoy in taste such as the Milo Mousse Cake, the MikMik Cake, HawHaw Cake, Butterball Cake, Viva Caramel Cake, and even Puto Bumbong Cake. You can even go on a nostalgia talk with your friends or family while munching on the sweets since the tastes of the cakes could really remind you of your childhood days. When I went here with my cousins, we just ordered 4 variants of cakes and just shared with each other so we can all have a taste of the different cake flavors. Another restaurant owned by the people behind Pino and Pipino, Breakfast and Pies serve unique breakfast dishes, home-made pies, gourmet waffles, and fresh bread. You may also want to avail of their 50% off promo on their breads during closing hours (which me and my sister!). We got 10 pieces of cheese rolls for only P15/each. Their Mombana Hot Chocolate is really for the win! It tastes like Chuckie choco drink, but only made hot. One of my favorites in this side of the city, The Porch by Casa Verde serves American home-style comfort food like ribs, steaks, hamburgers, pastas, sandwiches and desserts at a budget-friendly prices. Dining in their porch area gives me that feeling like I’m really in a country-side American house. Their single serve of ribs is already good for sharing for 2-3 people. 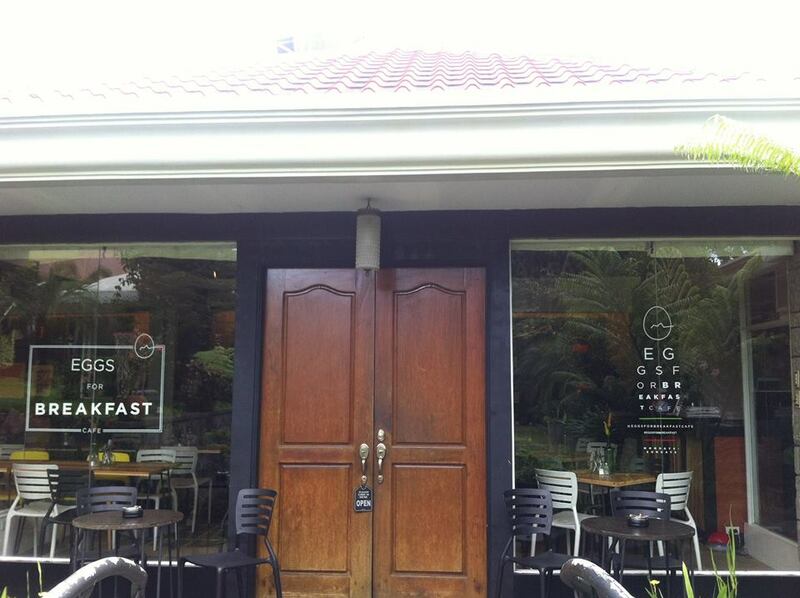 Tucked in the posh Velada Estates inside Villa Cecilia Subdivision in Antipolo City, Eggs for Breakfast is a perfect go-to place if you want to have an early morning meet-up with friends, brunch dates, after-jogging power meal or even if you want to have some ‘me’ time. 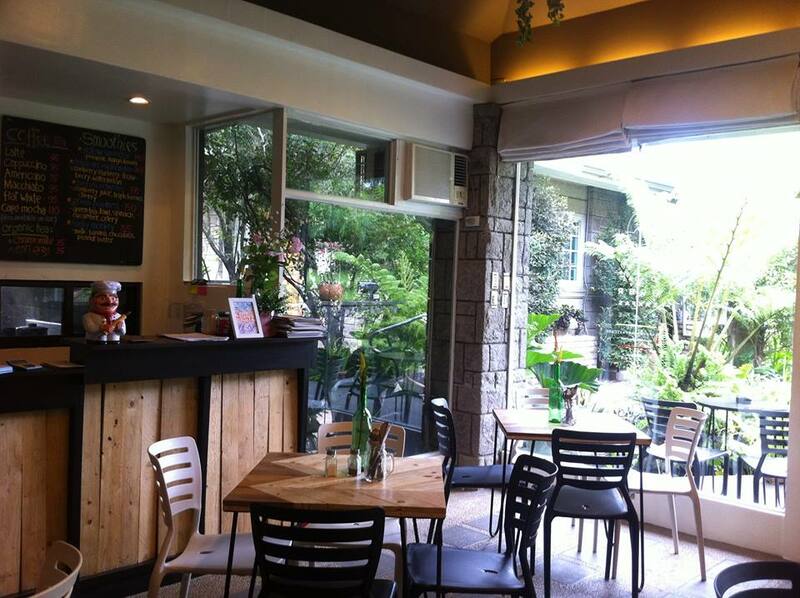 The resto gives off that breakfast-by-the-garden feel as it is surrounded by luscious greens and its interiors is really aimed at having that good morning vibe. 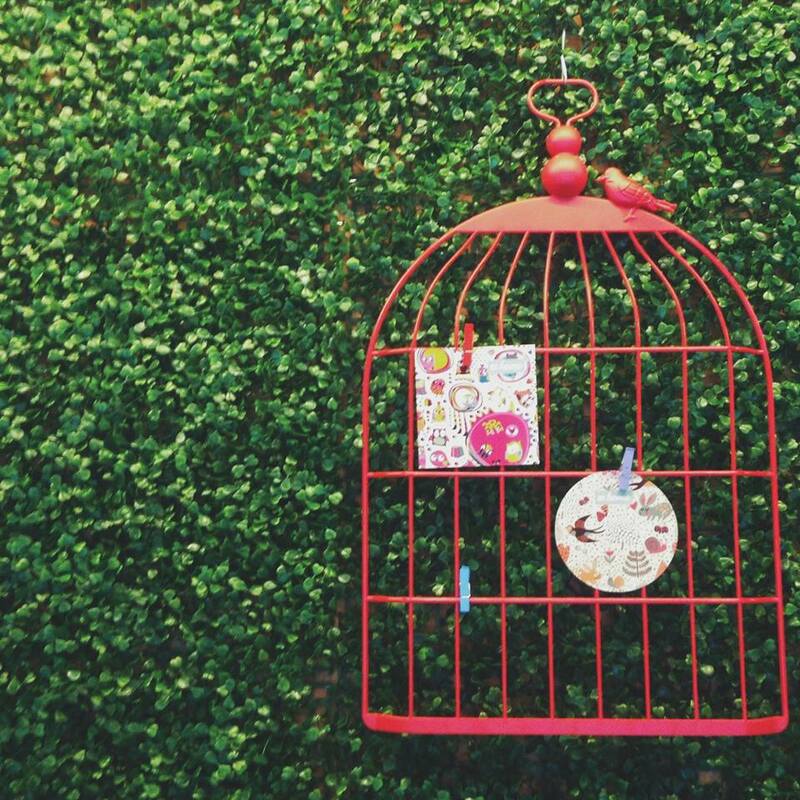 Their DIY green wall filled with cutesy crafts will welcome you as you enter the place. It really looks like a wall filled with crawling plants. Various innovative crafts are hanged on this wall which added more artistic vibe to the aura of the place. 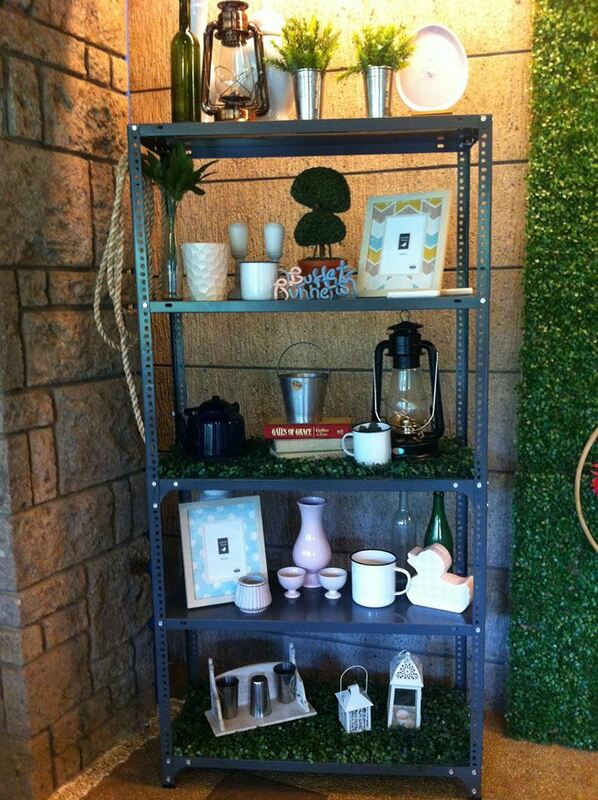 Plus on the corner you can see a cubby hole where some random crafty stuff were placed. For this visit, I ordered for Beef Tapa (since there is no Tocino) and my sister tried their White Truffle Carbonara and finished it off with a Berries and Cherries Smoothie (P195). From Araneta Center, ride an FX or jeep going to Antipolo City via Sumulong Highway. Once the jeep or FX turn right to Sumulong, look to your right and you will see Villa Cecilia Subdivision. Make sure you pay attention because the signage for Villa Cecilia signage is not really big enough. Once you alight in the entrance of the subdivision, walk towards the end of the road and you can see there Velada Estates. There you can find Eggs for Breakfast on the left. #21 Don Juan st. Velada Estate, Villa Cecilia Subdivision Brgy. Mambugan Sumulong Highway Antipolo. That Saturday When The Sky Rained Yummy Burgers! I’m a burger fanatic but there’s just the guilt feeling every time I finish a whole burger. Counting calories, yeah that’s it. I love burgers the way I love tocino and hotdogs but my body fats already want to scream NO! Thus, I only give in to my burger cravings every once in a while–not as often as when I was in college when I used to eat burgers almost everyday and thought that eating it meant less calorie-intake as compared to eating rice. Two Saturdays ago, my friend invited me to try Wham Burgers’ Slider Trio and their Spaghetti Fries, and I had to say YES to my burger appetite. 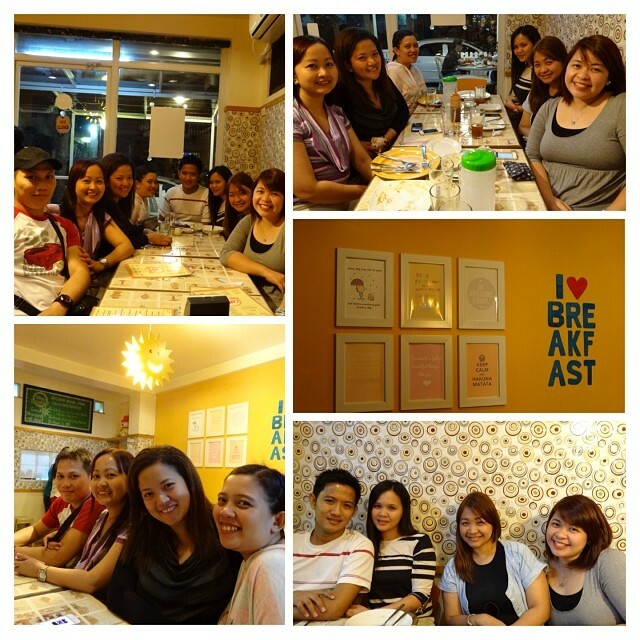 I tagged along my two other friends, Rhona and Cone and I’d say we had the burger-calorie-packed Saturday ever! How can you say NO to these awesome goodies??? Burger haven, babe! It must have really rained yummy burgers that fine Saturday afternoon! I love that Wham Burgers’ burger patty is really beefy and juicy! I’m no food-blogger so I will just describe it the way it appealed to my palate. I like that the cheesy burger is really cheesy and that even to the last bite of the tomato filling, you will really eat. It was the first time I tried Wham Burgers and I must say that I was kind of surprised that it even tasted way better than the famous American burger franchise I used to frequent when I want my burger fix. They also served us their latest offering which is the Spaghetti Fries. It has this sweet Filipino-styled spaghetti sauce and some chopped juicy hotdogs. It’s like eating fries and spaghetti in one:) And yes, it’s a tasty twist to your usual spaghetti! Aside from the yummy burgers and tasty fries, what I like about Wham Burgers is that it’s 100% Filipino brand! Yes, it is! I only learned it from my friend who happens to be the PR person of Wham Burgers and she told me a brief history of the burger joint. It was started by two good friends, Tony Yap and Dondi Lazaro. It was actually a surprise for me since the packaging of Wham Burgers and even their store’s interior and designs are more Western in style. This discovery actually added more appeal to me. I am a self-proclaimed patriotic of the Philippines. I love watching Filipino movies and I don’t mind being tagged ‘baduy’ because I love supporting my country’s very own talents. When it comes to restaurants, I would often ask the waiter if the owner is a Filipino or foreigner, and when he/she will say the owner is a Filipino, I would definitely be more delighted to eat in that restaurant. There’s that different kind of pride whenever I see a thriving business and it’s Filipino-owned. Wham Burgers has branches in Katipunan, SM North Edsa (The Block), and SM Mall of Asia. Just how adventurous can you get to have a unique coffee experience? I am a certified coffee lover. I could gulp down 5-6 coffee cups for a day, especially if I have to stretch my working hours to beat a deadline. But I must admit, though, I’m not too adventurous when it comes to trying uncommon coffee flavors. A visit, however, to this latest coffee craze along Leon Guinto Street in Taft, Manila — Roots and Herbs — gave me an exciting and healthy coffee-tasting experience. Roots and Herbs in Taft has been on my radar for some time now since I’ve been hearing about it from my sister and even from some friends from the church. I’ve been wanting to try the coffee here but I was told it’s always full. Good thing that after a dinner with church friends, Ate Helen randomly invited us to try Roots and Herbs. Located at the second floor of Bellagio Residence in Leon Guinto Street, Roots and Herbs gives off that warm and friendly aura wherein you can feel like you’re buddy-buddy with everyone there. 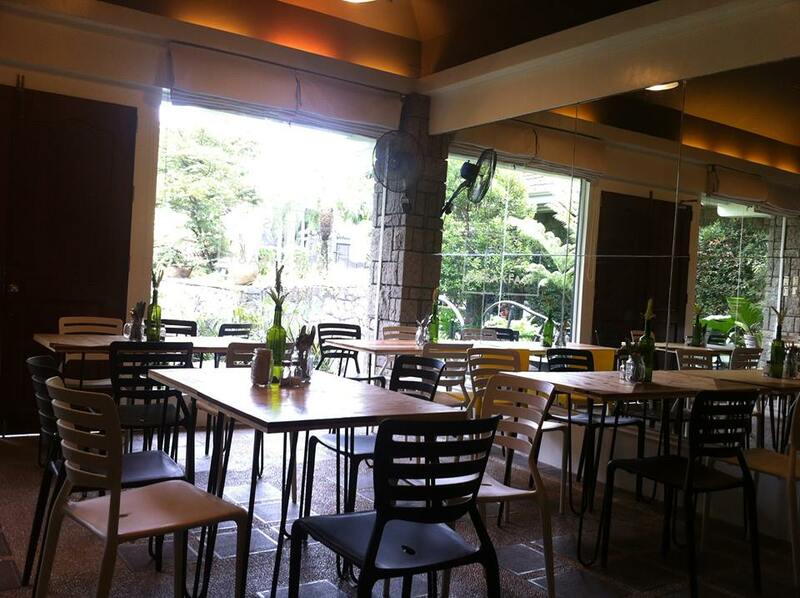 The place is not that big — actually it only has 3 tables inside for maybe 8-10 pax and an al fresco area for bigger groups. You can see books on display at the book shelf near the counter which I believe customers can read, too, while enjoying their coffee. This Roots and Herbs branch may not have a big space as compared to your usual coffee shops but I’d say that adds up to the charm of the place — that intimate feeling, like you can exchange small talks with the people sitting at the nearby table and be friends with them eventually. Because I was feeling extra-adventurous that night, I tried the Iced Malunggay Coffee. Why adventurous? Because I never liked Malunggay and I don’t really have a passionate relationship with vegetables for that matter. But I did try eating Malunggay pandesal before and I found it good so I assumed the malunggay coffee wouldn’t be that much of an odd-lot in taste. First sip. In all honesty, I was surprised that there was not even a hint of herb taste in my Iced Malunggay Coffee. It’s just like drinking coffee with a swish of chocolate. And it tasted surprisingly good! It has that creamy, rich taste with just the right amount of sweetness. My friends had Malunggay Coffee Frappe, which again, didn’t taste “herb-ic” (if there’s such a word) at all. I had a sip of this and I say it tasted like ice-blended Magnolia Chocolate Drink with a hint of coffee. I’m actually thrilled to try the Butterscotch Frappe next time I visit since my sister’s been raving about it. Indeed, it was a malunggay-filled night! What’s nice about Roots and Herbs is that the prices of their coffee are pocket-friendly. Well actually, not only the coffee but the rest in their menu since their Pandesandwich is just P48.00 and the Gourmet Sandwich is just around P90-150.00 per order. I’d say this is a nice go-to-place if you want to have a gourmet coffee fix with friends while munching on some pande-goodies in between sips and chatters. And a superb bonus to this craze is that there’s health benefits in every malunggay coffee cup you drink since malunggay is known for its anti-oxidant features. Norwegian Wood. The Beauty & Tragedy of this Literary Piece. After reading this novel by Haruki Murakami for more than a month now, I finally came to the last page of the piece. My questions on what will happen to the lead character Watanabe and to his complicated relationship with Naori, his fondness to Midori and Reiko, and his friendship with Nagasawa and Kizuki were all answered now. I’ve never been this glued to a fictional literary piece since after The Good Earth by Pearl S. Buck which I read in college some years ago. 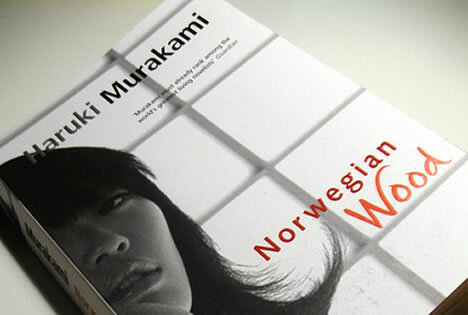 Norwegian Wood was the first Murakami creation that I’ve feasted my eyes and on and I know for sure that it won’t be the last. Murakami is such a genius. He has the power to let you in on the world of the characters in the story and through their emotions just by the words he weaved creatively together. I just love how he strung them all together and create a really moving line that could make it to any reader’s mind and heart, that which they will carry through even after the novel’s done. It took me more than a month to finish reading Norwegian Wood because of too many stuff I had to do with school and work. It was only during train rides going home from school that I get to spend time reading portions of it. But even so, during those times that I was standing on the moving train and reading the book, the way the story’s written was so compelling that it could even make me feel like I’m actually in Tokyo, watching the character act out the scenes right to my very eyes. Norwegian Wood made me feel like I was not only a reader, but a serious and focused on-looker in the lives of the main characters in the story. I must admit, though, that some parts of this novel are not suitable for young readers because of the detailed description of sensual acts. In fact I wouldn’t recommend it to my teenage cousins or friends because it could create in them a different kind of stir and might just focus on that instead of the point of the story. But as an adult who, I believe, is capable already of reading through the point of the story and not just focus on the imaginative suggestions, this novel is definitely a good one. I love books and I love reading them, not just display them on the bookshelf. I want to read different genres of books–fictional, non-fictions, poetic, narrative, spiritual, and what have yous. I don’t want to limit myself on reading only the “safe” books. For me, that would mean limiting my mind to think creatively and appreciate other creatively written ones. 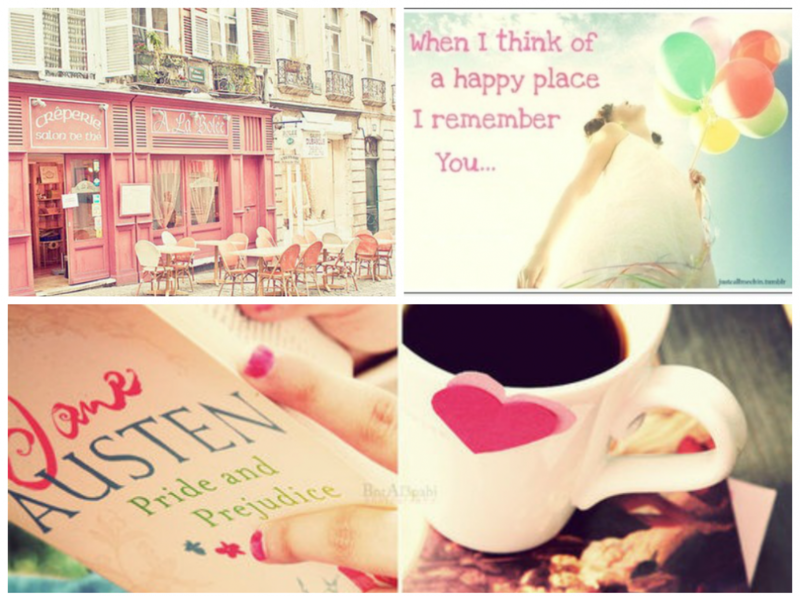 Because when I read a book, I not only read it for the story. Oftentimes, a book interests me when even just skimming through the first few lines of it, I could already see the depth of the author’s thoughts. More than the story, I appreciate books whose words are wonderfully and craftily entwined together. And that’s what Haruki Murakami’s Norwegian Wood is for me. I’m done reading the book but a part of it will linger in my memory for as long as I can think of. It was a sad story, but it was beautifully and radically presented. Memory is a funny thing. When I was in the scene, I hardly paid it any mind. I never stopped to think of it as something that would make a lasting impression, certainly never imagined that eighteen years later I would recall it in such detail. I want you always to remember me. Will you remember that I existed, and that I stood next to you here like this? Letters are just pieces of paper,” I said. “Burn them, and what stays in your heart will stay; keep them, and what vanishes will vanish. Despite your best efforts, people are going to be hurt when it’s time for them to be hurt. People leave strange little memories of themselves behind when they die. something inside me had dropped away, and nothing came in to fill the cavern. I’m no food blogger. I don’t even know how to cook and the only food taste I could define are sweet, sour, salty and definitely nothing in between. But I love paying a visit to food havens especially those so-called holes-in-the-wall. I love unconventional restaurants–themed ones or those which has eclectic designs, which give diners a happy feeling of enjoying their food and the place at the same time. Of late, I’m currently fancying those old houses turned into a restaurant. I totally love the laid-back, homey atmosphere they give off. The place looks intimidating at first with its stylish, elegant facade. Oh well, why canit it be? Casa Roces used to be the house of one of the buena familias back then. The National Artist Alejandro Roces used to live in this house then. Once you get inside Casa Roces, all those feelings of intimidation will be gone since you will be greeted by a smiling host and very accommodating staff who are always ready to assist you with your dining needs (and yes, that includes taking picture of you!). It’s really like being invited by your neighbor friend to have lunch in their house while enjoying casual conversations with them. It’s very homey and warm. 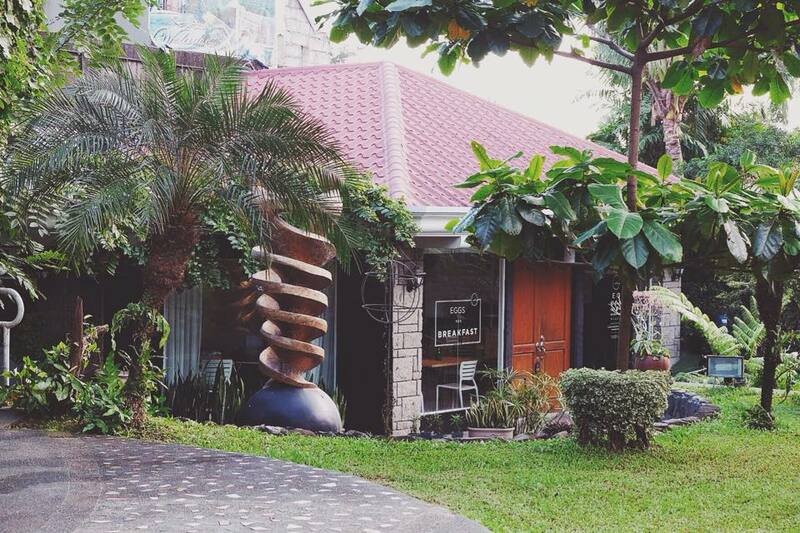 Aside from their yummy food, one of the reasons why you will really enjoy dining at Casa Roces is the privilege to tour the house and have a glimpse of the Roces’ family’s history. You can see there some prints of the La Vanguardia and the old Manila Times news papers as well as some family photos and memorabilia. The Roceses were prominent in the print/publishing business back then that’s why there’s even a statue of a newsboy welcoming guests by the entrance of Casa Roces. The old rooms turned into function rooms were even named after newspaper titles such as The Tribune, Manila Times and La Vanguardia. For the second time around, Casa Roces didn’t fail me. I had the same satisfying dining experience I had when I first tried the place. From the restaurant’s setting to the excellent service, and of course the really sumptuous food, I must say that Casa Roces is really a place that deserves good review and more visits. It was indeed, a happy Saturdate with these ladies! And this was my first Casa Roces experience with my ever wacky friends! I wonder what we were laughing about here?? ?